In late 2008, John Robb, CPO, and Julie Beach, owners of Reach O & P Services, realized the demand for mastectomy care in the Hampton Roads area was growing. 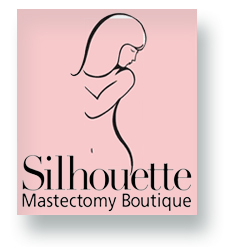 They decided to purchase a small company and transform it into what is now our sister company: Silhouette Mastectomy Boutique. Silhouette Boutique is a unique shopping experience in women’s health care. Our goal is to prepare a woman for pre and post surgery by providing education, quality products and exceptional customer service. Our certified fitters have a genuine compassion and provide personal service for each client. We are certified by the American Board of Certification and participate in continuing education.